Shawn Robinson is the founding pastor of Clayton Community Church which he and his family started with 12 friends over 20 years ago. 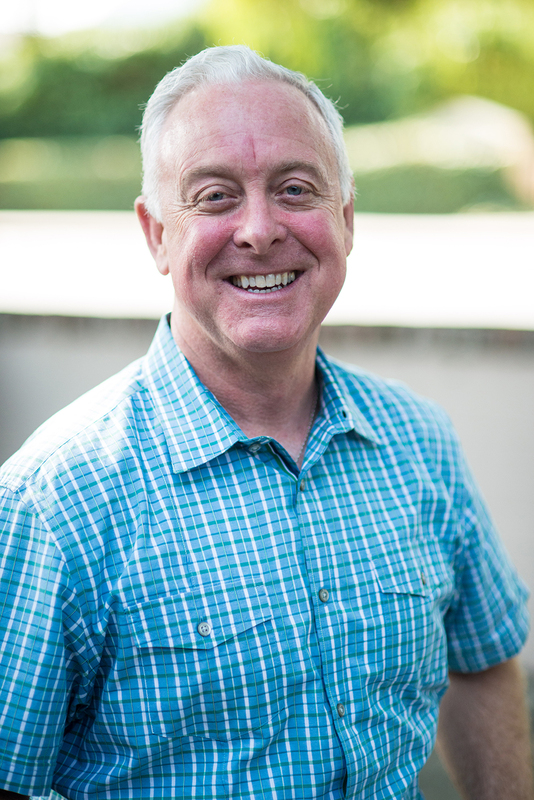 Pastor Shawn has had many great experiences since the church first began—his heart is to see people come to know Jesus as their personal Lord and Savior and this is reflected in the life of CCC, whether it be through community outreach events, messages that relate to real life or building friendships with people who do not yet know God. Oh yeah…He is also an ordained minister with the Evangelical Presbyterian Church with a master’s and doctorate in ministry from Fuller Theological Seminary. His undergraduate degree is in business administration/marketing management from USC. Shawn was the first moderator of the Presbytery of the Pacific for our denomination and is a leader with the National EPC Church Planting Team. He is also a leader with “The Church without Shoes”, a partnership with over 25 church leaders from across our valley. Pastor Shawn’s greatest goal in life is to be faithful—to his beautiful wife of 31 years--Patty, their three great children, His daughter and son-in law, his granddaughter, his ministry, and his Lord, Jesus Christ. Judging the Clayton Annual Rib Cook Off - Yum.